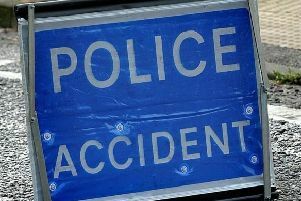 An accident partially blocked the A272 near Haywards Heath this morning (Tuesday December 4). There was heavy traffic due to the incident on the A272 Isaacs Lane at Parkfield Way. The accident was on the roundabout and police were at the scene. The incident has been cleared and traffic is running smoothly.